or any number of other industries requiring technical aptitude to design innovative products and systems. These disciplines promise to unlock solutions to the world’s most pressing challenges. 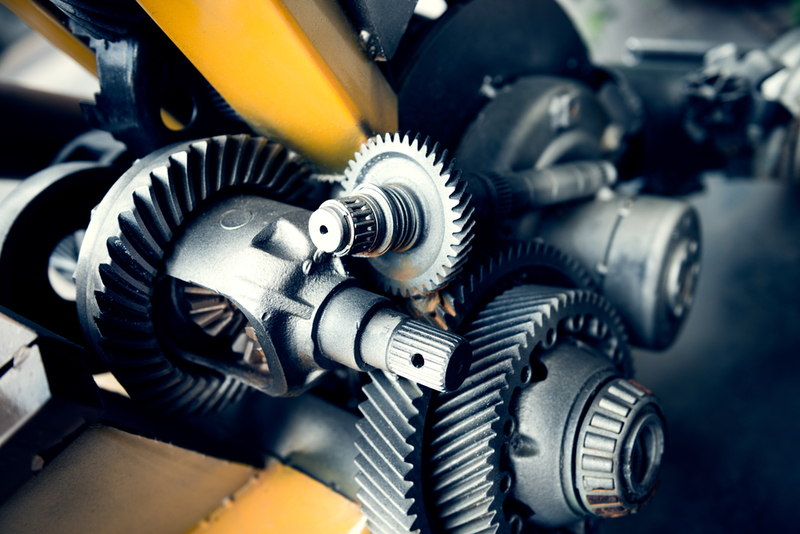 The most common paths to careers in mechanical engineering are via college and university-level programmes in mechanical engineering (ME) and mechanical engineering technology (MET). Degree holders in either field will find employment opportunities in many different industries and business sectors. In the United States, ME programmes are typically four years at a university, which is the traditional educational pathway for students interested in a mechanical engineering career. Some students start in a two-year pre-engineering programme at a community or technical college and transfer to a university for the third and fourth years. Students in ME programmes are educated in math and science and trained to design, analyse, build and test products, processes, and complex systems. By the time students graduate with a Bachelor of Science (B.S.) in mechanical engineering or similar title, they are equipped with the problem-solving skills necessary to begin engineering practice in the industry. They are able to interweave knowledge of advanced mathematics, the natural and engineering sciences, and engineering principles and practices with considerations of economic, social, environmental, and ethical issues. ME graduates are inventive, analysis-oriented and prepared to diagnose and develop creative solutions to a wide variety of open-ended problems. among other important industry functions. Many B.S. graduates enter graduate studies in mechanical engineering or other professional degree programmes to expand their knowledge and career direction. Bachelor of Science (B.S.) degree programme. It consists of four years of highly applications-oriented study at a university and leading to a career-start as an engineer. Associate degree programs. They involve two years at a community or technical college and leading to a career-start as an engineering technician. Many students transfer to BSMET degree studies after completing two years of associate degree studies. MET programmes emphasize today’s industrial design practices and preparatory training focuses on solving specific scientific and defined engineering problems. and manufacturing, among other disciplines. For more information visit the American Society of Mechanical Engineers (ASME) at www.asme.org. Next articleHow I Got Here!